Yum! 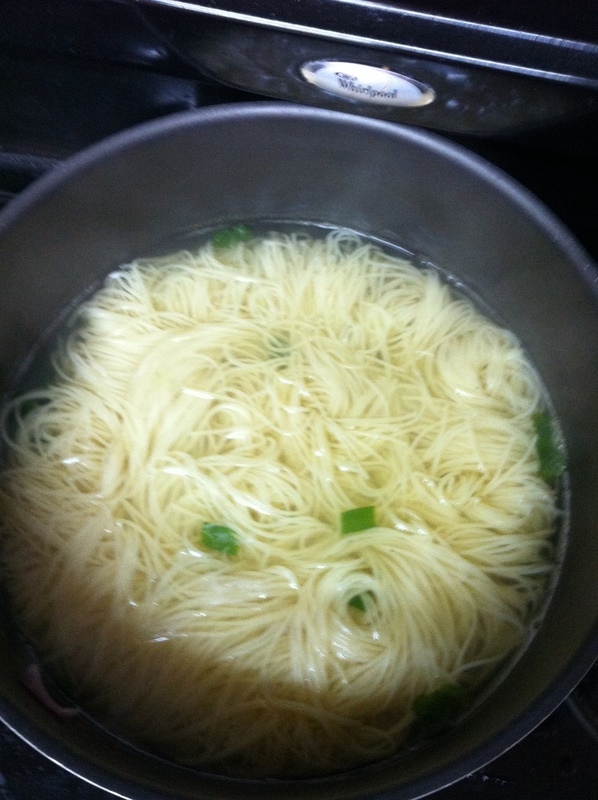 Very light and tasty dinner! Salads are for winter too! 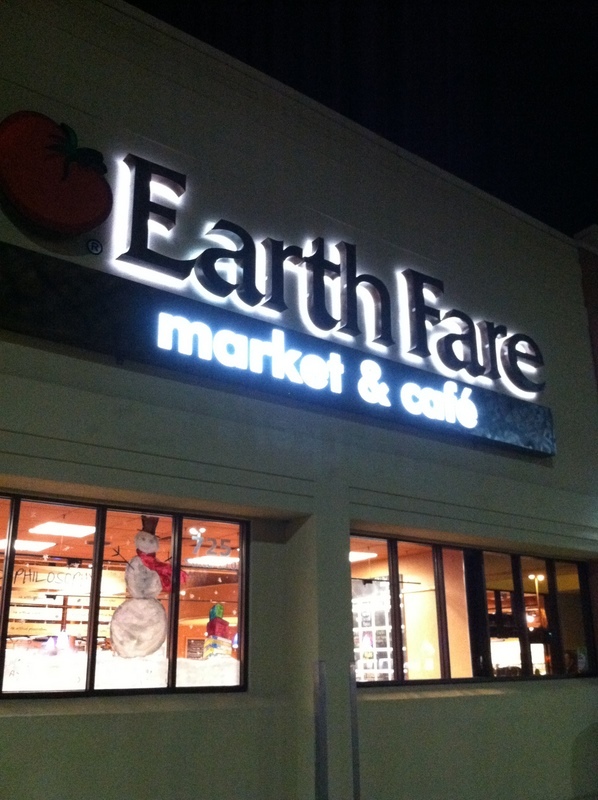 While at home in SC for the holidays, my family and I have been frequently visiting the local healthy foods grocery market called EarthFare. They have a great selection of all things healthy. I purchased so far: red quinoa in bulk, organic sea salt, incense sage, lemongrass essential oil, cocoa powder for hot chocolate, kelp powder, miso soup, sandwich mix sprouting seeds, jasmine and mint gunpowder loose teas, slivered almonds, and carob and spirulina snack bites. YUM! We just came from there to get a light dinner, since they also serve cooked/raw/vegan foods. I had apple almond quinoa salad and a szechwan snow peas with roasted garlic salad. SOOO GOOD! I ate it up so fast, I forgot to take a photo! I did snap a shot of EarthFare, so shot out to them for being a positive change to my small hometown. 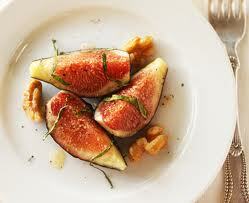 Figs are high in Vitamin B6 and are a great source of soluble fiber! Dried figs have lots more nutrients, and are “easier” to come by and keep compared to fresh figs. Also high in potassium, beta-carotene and calcium. Toast walnuts on a baking sheet in the oven at 300 degrees until they are just fragrant, about 4-5 minutes. Transfer to a plate to cool. 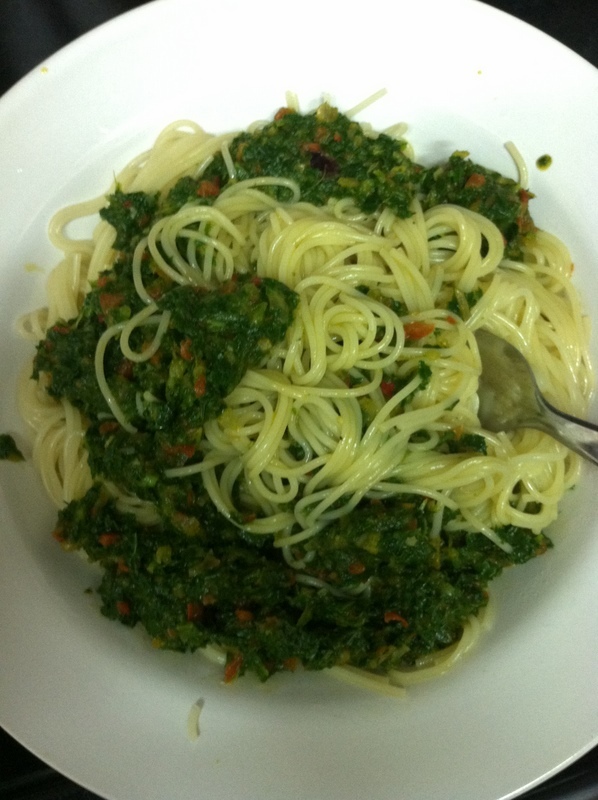 2 In a food processor, or metal bowl, combine rosemary, honey, vinegar, water, mustard, salt, and pepper. Slowly blend in the oil. 3 Combine arugula, figs and walnuts in a salad bowl. 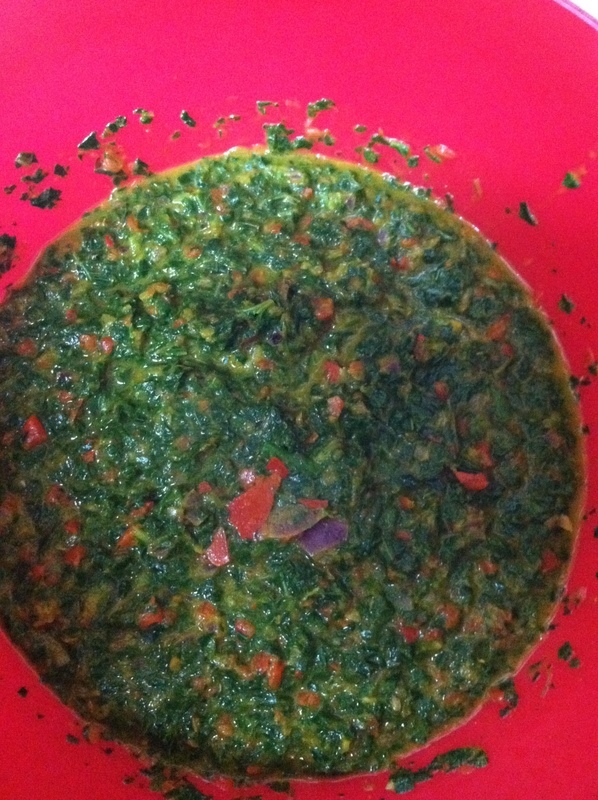 Give the dressing a final whisk and toss with salad. Divide salad onto four plates and garnish with one tablespoon of goat cheese.